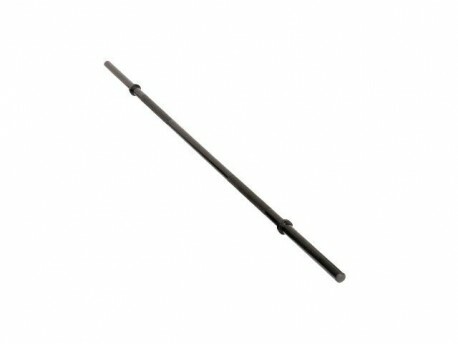 If you're looking for a light weight cardio barbell for group training classes or light aerobic training, this is the one you need. It is also a high quality replacement for an existing set you have. It's compatible with any weight plates with 1" diameter holes such as those sold with virtually all other light weight training barbell sets. 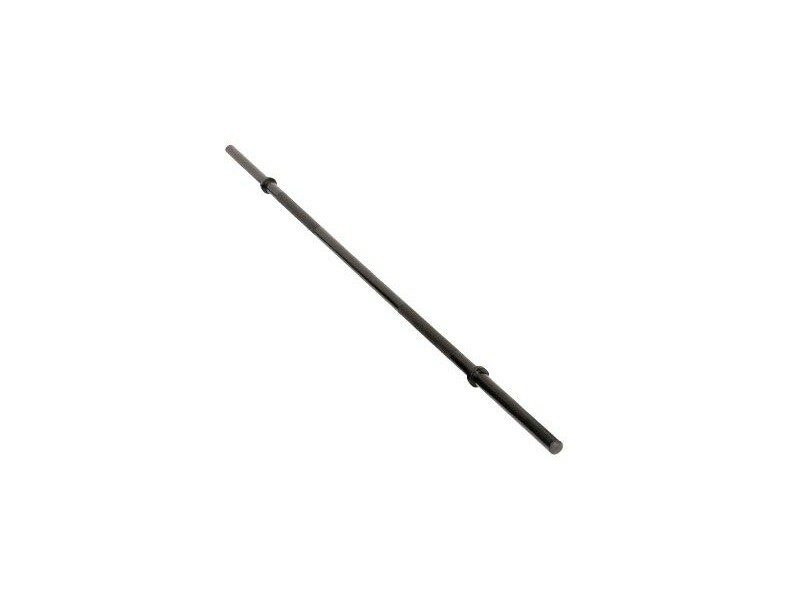 This hollow 54" (4.5ft) light weight steel bar weighs only 5 lbs and can safely hold up to 65 lbs. Distance between collars (the area you grip) is 34.5". This bar is one piece, not a cheap department store bar that bolts together in the middle.